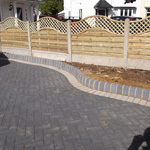 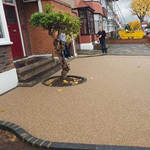 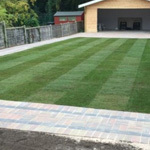 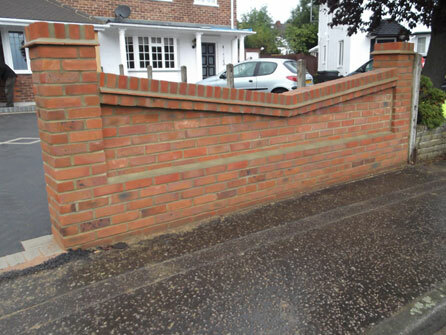 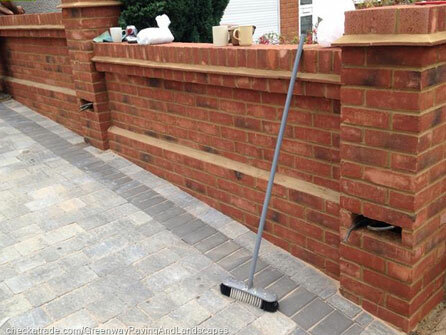 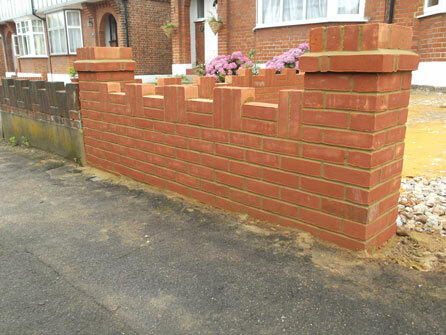 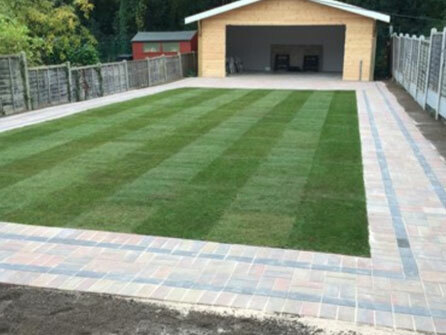 At Greenway Paving & Landscapes Ltd, we offer a wide range of hard landscaping services available to domestic and commercial customers throughout Hertfordshire, Essex and London. 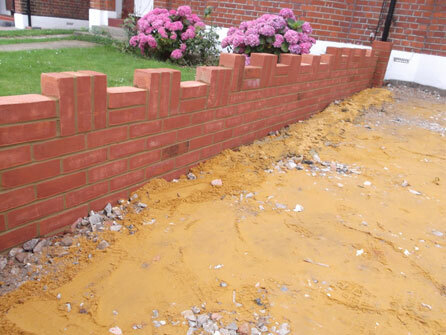 All walls are built to our customer´s specifications and can be built in a range of building materials with different colours, textures and finishes. 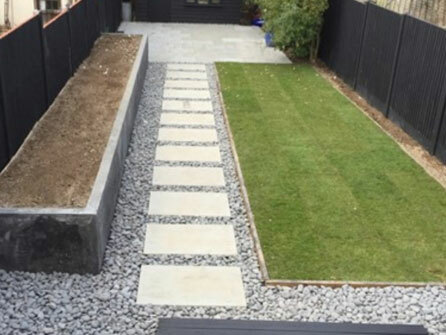 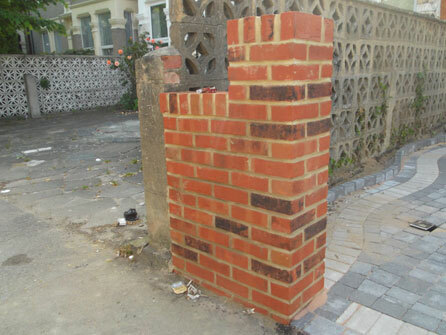 Either half or full walls, brick barbecues or brick garden features, we can create exactly what you need to enhance your garden and make it more comfortable to sit in. 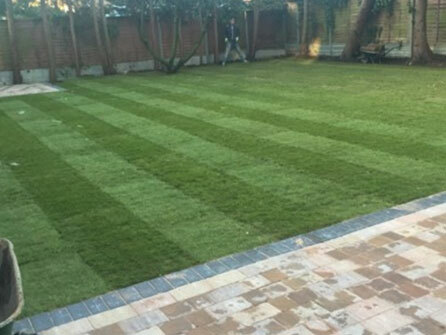 Turfing projects can include clearing the area, levelling off the ground and applying top soil before we install our quality turfing. 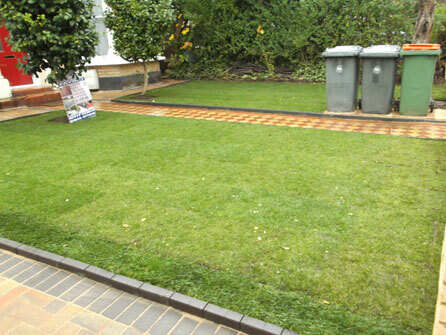 we have installed hundreds of beautiful lawns but nowadays clients are looking for alternatives that save them time, so they prefer sometimes to opt for artificial grass. 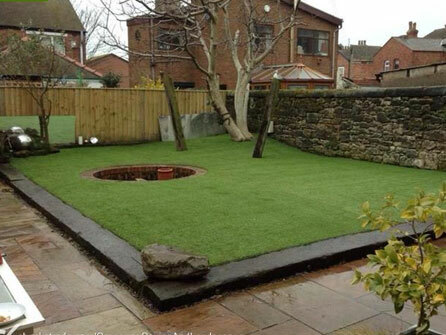 Ideal for small plots or rooftop gardens, our artificial grass is of good quality, very realistic and a good price. 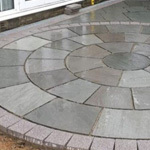 We are a one stop shop for all of your landscaping needs at competitive prices. 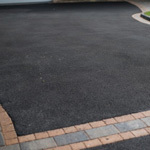 All of our work is fully guaranteed, we offer public liability insurance of £1m and our quotes come with no obligation. 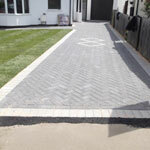 We all have different needs so whatever yours is, call the experts today at Greenway Paving & Landscapes Ltd on either the Hertfordshire, Essex or London numbers at the top of the page, we look forward to discussing your requirements with you.